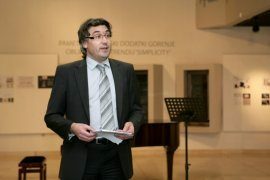 Yesterday evening, November 25th 2010, Velenje Gallery saw the opening of twin exhibition 'Gorenje Smart Kitchen Accessories Designed in the Simplicity Trend' and 'Best of BIO 21'. The opening included an award ceremony for the best entries to the Smart Kitchen Accessories contest. First prize went to Darja Osojnik, from Velenje, for her hand dishwashing detergent dispenser. The contest was announced on September 1st 2010 by Gorenje, in cooperation with the Biennial of Industrial Design and Velenje Gallery. By its completion on October 31st 2010, 78 authors from 10 countries had submitted 95 concept projects. Somewhat surprisingly, all winners as selected by the jury were from Slovenia. First prize went to Darja Osojnik with her idea for hand dishwashing detergent dispenser dubbed Deterball; second prize was awarded to two projects: Eye Mixing mixer by Uroš Bajt and the range of appliances Simplicity Hot & Simplicity Cold by Nina Hercog and Mateja Martini; third prize was shared by the projects of Cool'n'drink cooling stick by Brina Fekonja, and magnetic spice container called Magnetic Spices by Matej Colja. Exhibition curator and secretary to the Biennial of Industrial Design Mrs. Špela Šubic, commenting on Gorenje's cooperation with the Biennial, said she was proud to work with such powerful and design minded Slovenian company. "We are very proud to see our cooperation upgraded and that this time, at the 22nd Biennial, we were joined by the Velenje Gallery to hold the contest the results of which we can see today. Just as design belongs to industry, it is also a part of the realm of culture. Like architecture, design must meet certain basic human needs and both are really good only when they also carry a cultural message. 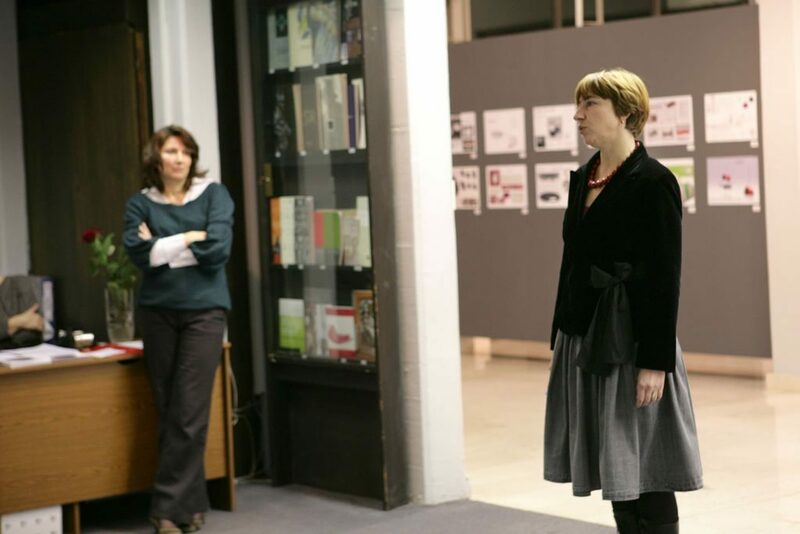 Today, this link between business, design as profession, and culture, is seen at the two exhibitions at the Velenje Gallery." Head of Gorenje marketing Mr. Aleksander Uranc talked about the special place that design has at Gorenje: "In the last decade, Gorenje has built an image of a top-class design-minded manufacturer as we worked with renowned figures from the world of design, such as Pininfarina, Ora-Ïto, and Karim Rashid. 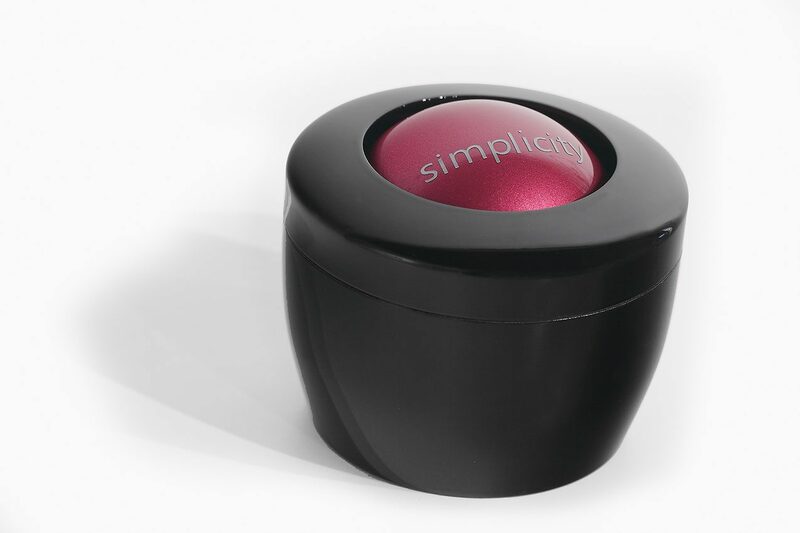 Even more important than working with famous designers is the team of our own excellent designers who introduced the Simplicity trend, clearly present in these contest entries." Gorenje is already considering commercial launch of at least three ideas submitted for the contest. Before taking on this task, however, their market potential will be carefully examined, added Mr. Aleksander Uranc. 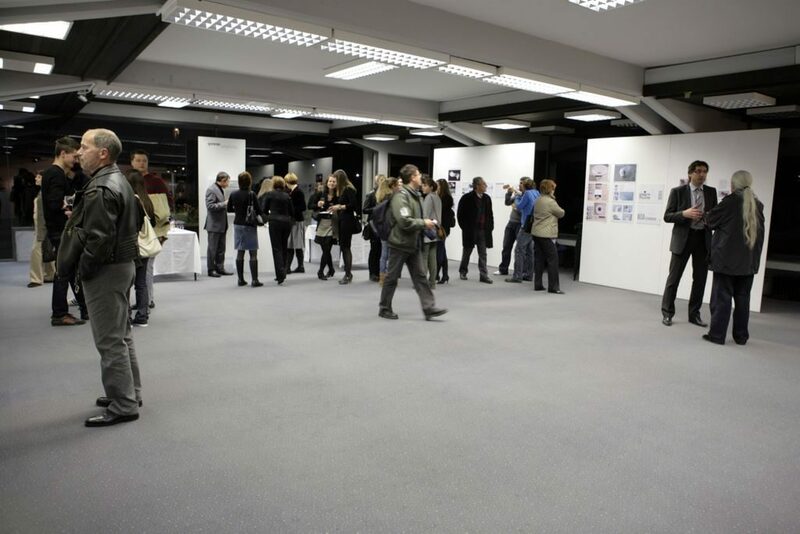 Lidija Pritržnik, jury Chairwoman and Creative Director for Gorenje brands at the Gorenje Design Studio, stated that the jury was pleasantly surprised to see that "all authors of the winning ideas were from Slovenia and from the Academy of Fine Arts and Design, which means that Slovenia has a formidable pool of promising young designers." The jury's selection took part in two rounds and the solutions also revealed that the jury is able to categorize them into anything from electric appliances to cookware, textile and even furniture. The Gorenje Smart Kitchen Accessories feature all ideas submitted for the contest. As a part of the display, Gorenje manufactured model versions of three awarded projects: the first prize winning hand dishwashing detergent dispenser Deterball and the third prize winning Cool'n'Drink cooling stick and Magnetic Spices spice container. 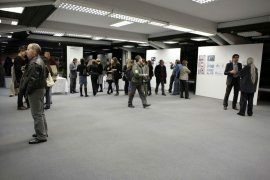 The exhibition The Best of BIO 21 was prepared as a travelling display intended to promote Slovenian design and the Biennial of Industrial Design at home and abroad. Contest winner Darja Osojnik, a senior student of industrial design at the Academy of Fine Arts and Design in Ljubljana, talked about the inspiration for the idea of a detergent dispenser: "The idea was born because as a user, I find the detergent bottles quite awkward, especially the fact that both hands are required for dispensing and that it is difficult to control the amount of detergent applied to the sponge. I was looking for a clear, simple and elegant solution to this." 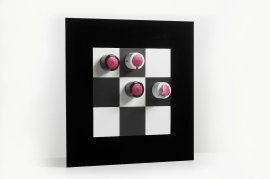 Talking about her work, she said she pursues convenience, simplicity and intelligibility of the product at first sight. She refuses to go with the design trends as she prefers creating her own. Second place winner Uroš Bajt, also a senior student of industrial design at the Academy of Fine Arts and Design in Ljubljana, explains creation the prize-winning idea: "My biggest challenge was how to adapt the mixing device to allow its use with all types of bowls or other containers, regardless of their width or depth. When thinking like a designer, I can relate to the simplicity concept and Gorenje's Simplicity line with a single control dial actually materializes it. With regard to design, I prefer small surpluses in terms of convenience and practicability over the form." 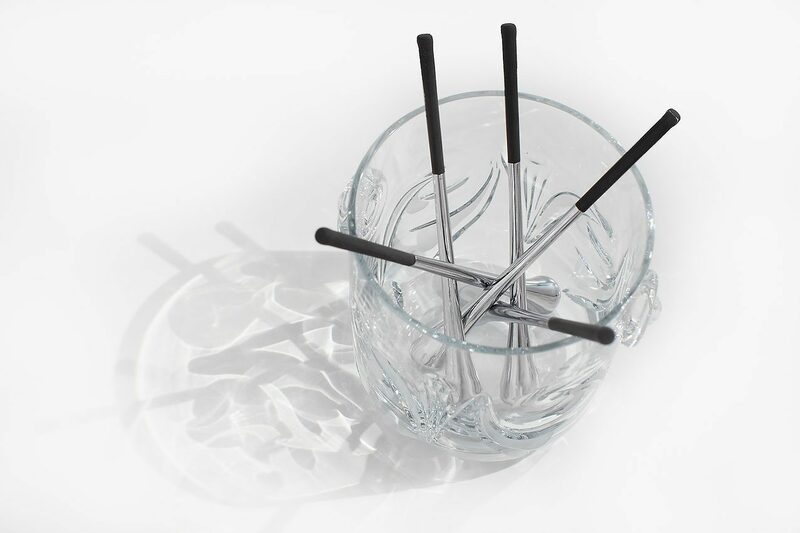 HercogMartini, a tandem of established young designers Nina Hercog and Mateja Martini also won the second prize at the contest: "We drew the inspiration for the choppers with the heating or cooling function from our desire for a wholesome diet outside our homes, e.g. at an office or in a student dorm. Additionally, we were motivated by the fact that we could not find a chopper we would actually like in the market. Our designs are characterized by the concept of simplicity and by our inclination to introduce humour. As for Gorenje products, we are fond of the Gorenje Ora-Ïto Collection." Brina Fekonja is a sophomore student of industrial design at the Academy of Fine Arts and Design in Ljubljana. She commented on the concept of cooling sticks: "I was thinking about how to cool a drink in an innovative way. I was also disappointed by the disposable or, single use, plastic ice cube bags because of their impact on the environment. 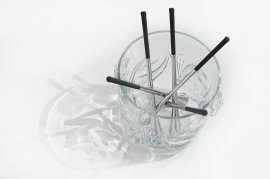 Moreover, ice tends to dilute the drink while cooling sticks always remain the same, they are easy to use and they have a long life span. IN my designing work, I try to be innovative, original, I like seeking new solutions, and I like being playful. My favourite Gorenje product is the Retro refrigerator." Matej Colja, senior student of industrial design at the Academy of Fine Arts and Design in Ljubljana, talked about his magnetic spice containers: "I was inspired for this solution when thinking about how to reduce the mess on the kitchen counter next to the cooking hob during cooking – particularly when experimenting with spices. Spices stored in magnetic containers on the wall next to the cooking hob seemed a good solution which also allows using magnets to pin the recipes, notes, or postcards to the wall; hence, the idea has several aspects of use." This was not Gorenje's first anonymous international design contest. The first one was held in 2005, calling for proposals on Gorenje's visual corporate identity. 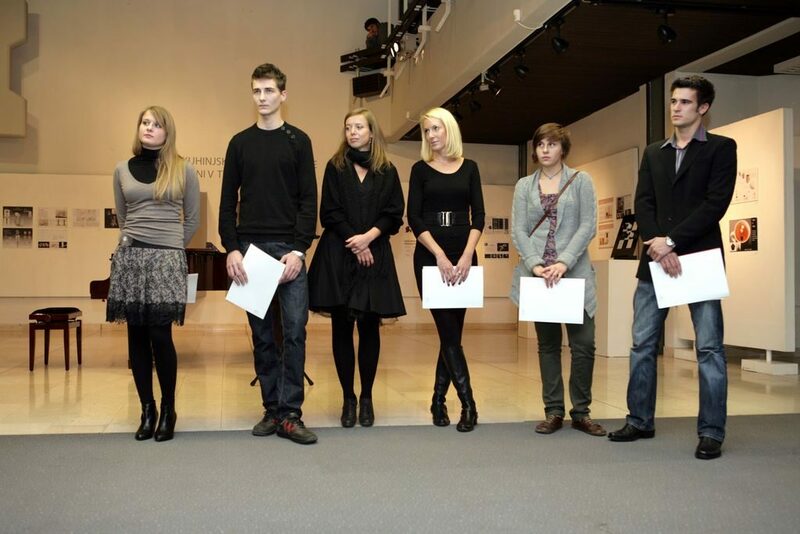 Furthermore, Gorenje has organized for a number of years design contests for students. Nine design contests have already been held in twenty-two years of cooperation with the Academy of Fine Arts and Design in Ljubljana, including topics from small home appliances to the concept of kitchen as a technological hub in the home. In 2003, Gorenje worked with the Faculty of Comparative Arts in Belgrade, Serbia, to hold its first student design contest abroad. The topic of the contest was "Refrigeration Appliances of the Future".